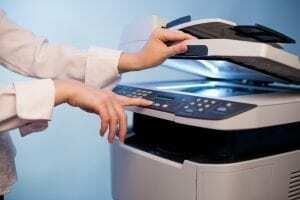 X-Digital understands that refurbishing Xerox production equipment is not a one-size-fits-all type of field. We do not simply take any machine in before researching whether or not it is the best deal for our customers. This is where the process begins. After finding the machines that no longer have a home, we bring them into our warehouse and spend an extensive amount of time evaluating them. Many arrive in rough conditions — some are covered in dirt, dust, and some are simply beat-up. In order to deliver the quality that we promise to our clients, we clean the machines and replace any parts that do not work. Our Xerox experts refurbish machines, getting each one back into great working order. They are almost as good as new — and at a huge fraction of the price. Our company is approved by the Xerox Service Program and our quality of work is upheld by the standards that this service program holds. 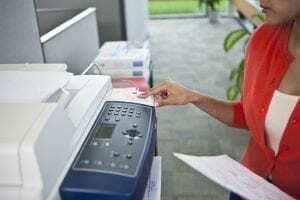 Each refurbishing process includes delivery, installation, and a certification of Xerox service. If you have any further questions about our refurbishing process, want more information, or have a machine you would like to sell, contact us!